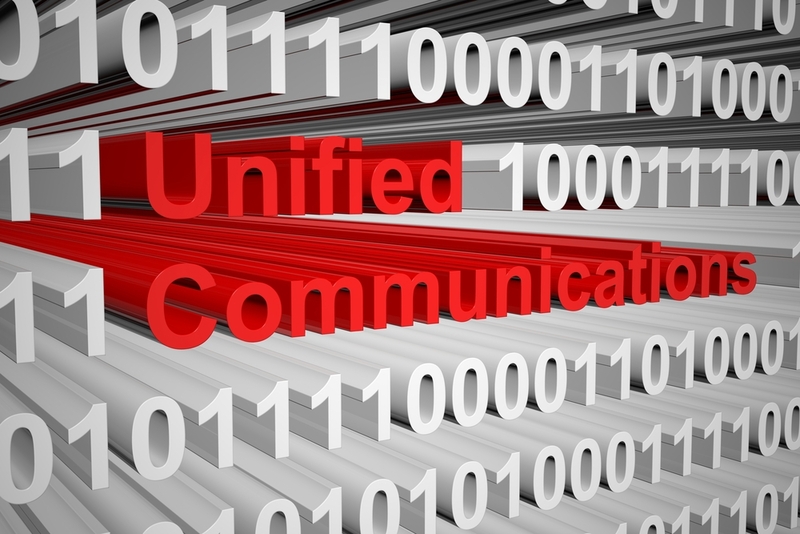 Avaya on Wednesday unveiled a tighter focus on helping its Edge partners offer UC and contact-center applications as a cloud-based service (UCaaS, CCaaS) to business customers. 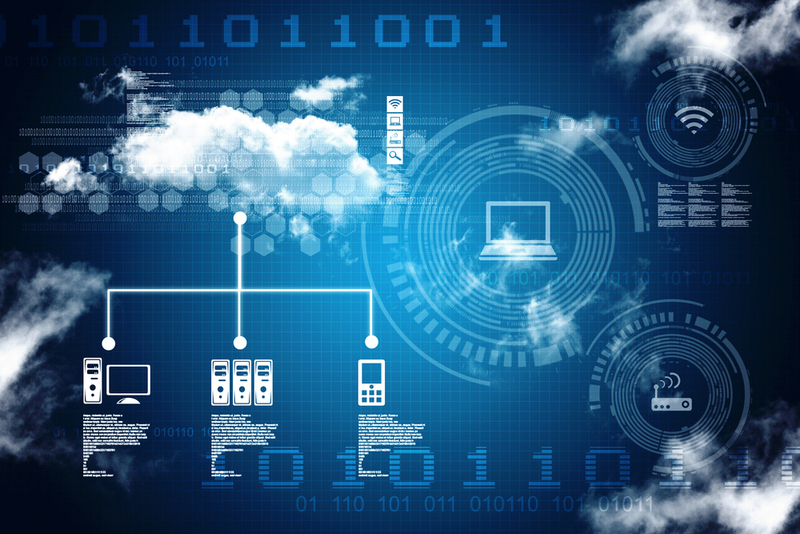 A key part of the 2018 Avaya Edge program strategy is enabling cloud delivery, integration and management. 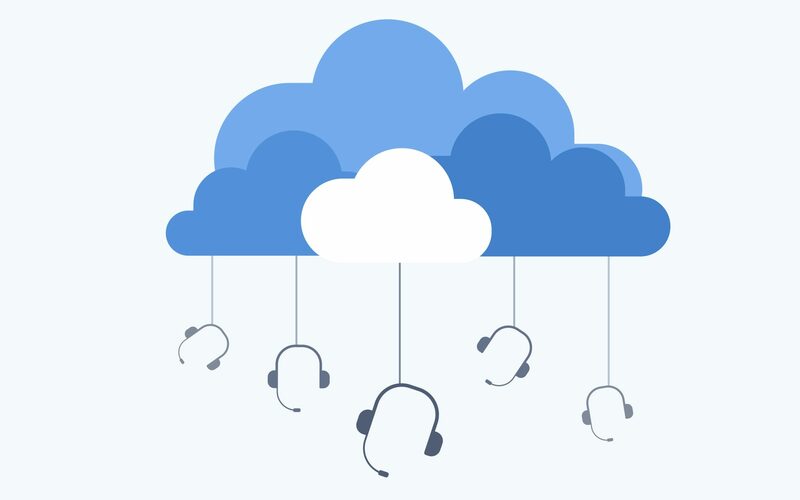 This means partners will be ready to take advantage of the growing demand for UCaaS and CCaaS by developing their cloud competency and benefiting from the rewards, the company said. Gary Levy, Avaya’s vice president of U.S. channels, tells Channel Partners the 2018 Edge program updates are a continuation of the previous program, and the enhanced benefits will support the partners as they drive cloud services. The Cloud Integrator track makes it possible for partners to achieve Emerald, Sapphire or Diamond status as revenue streams become more OpEx-driven, and access the benefits associated with each of the gem levels, according to Avaya. The Edge program enhances existing benefits and adds new ones, such as cloud loyalty rebates, new customer registration and strategic development funds to support partner success in a fast-changing market. Avaya has a number of cloud-based platforms and applications offered through partners, such as the recently announced Avaya Equinox Meetings Online, a cloud-based video conferencing and collaboration service that is available globally exclusively through Edge partners. ConvergeOne, Avaya’s largest global VAR, sells and services the full Avaya suite of products, software and services.